Dean Calaz is a property and corporate insurance broker with over 20 years’ experience within the commercial insurance market. His experience allows him to arrange portfolios for small commercial clients to larger corporate entities. Dean has won some of our most prestigious accounts including major UK retail portfolios. Dean joined Kerry London in 2004 to develop the Corporate Division, and quickly established Kerry London as one of the top five independent brokers in the country. He was promoted to Divisional Managing Director in 2014. 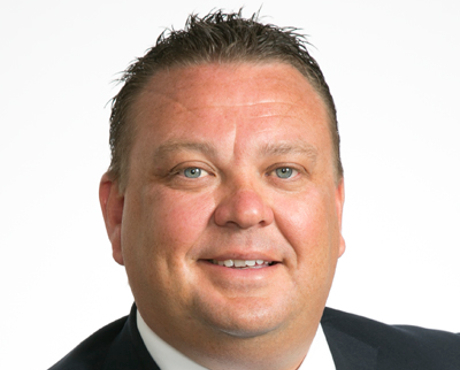 In 2017 he was appointed as Kerry London Limited Regional Managing Director, with overall responsibility for the smooth running and strategic direction for the Kerry London Underwriting business.